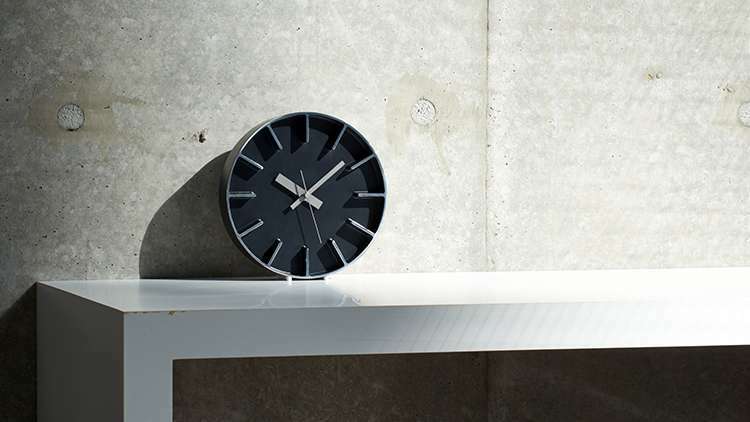 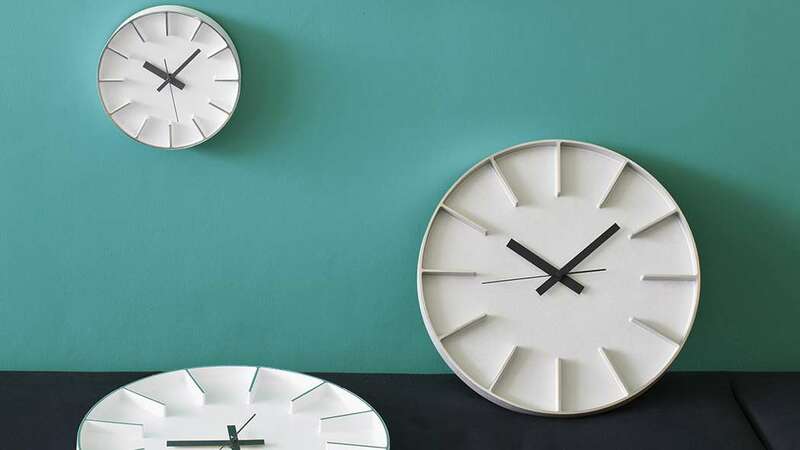 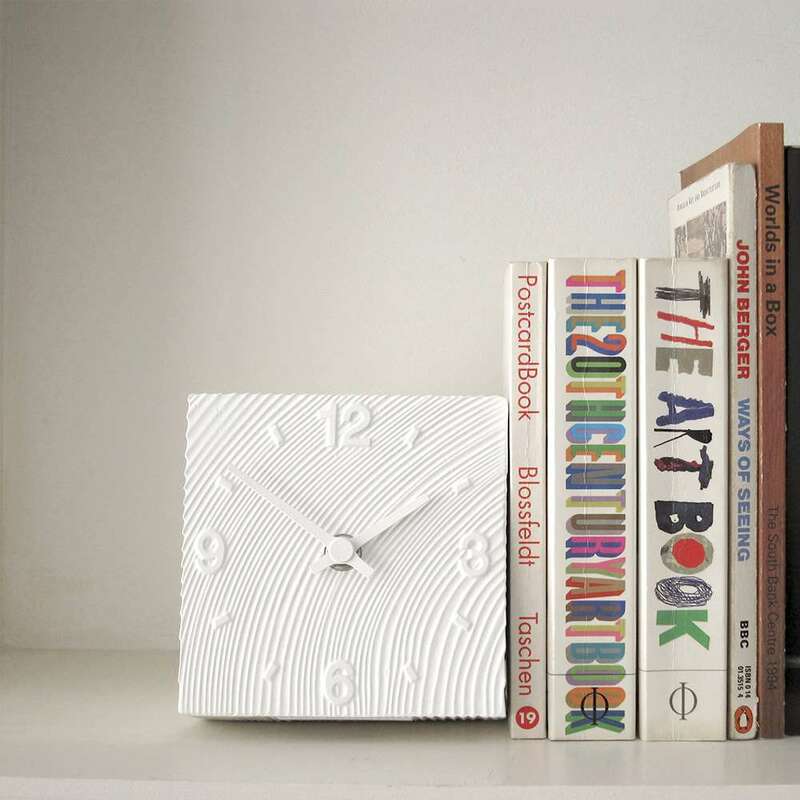 An aluminum clock designed by Shin AZUMI and Tomoko AZUMI playing active based in London. 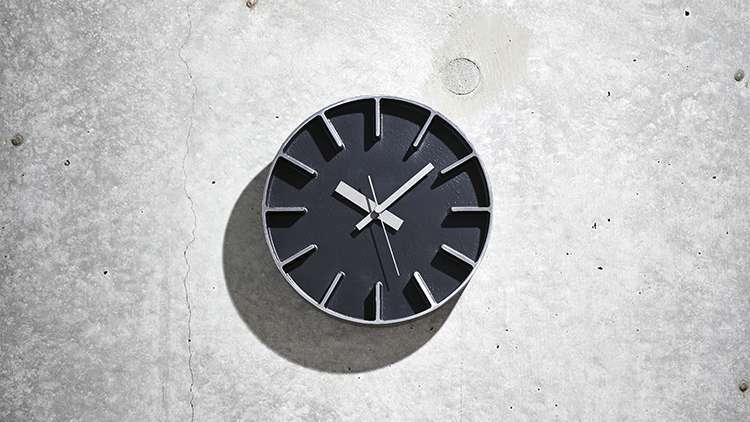 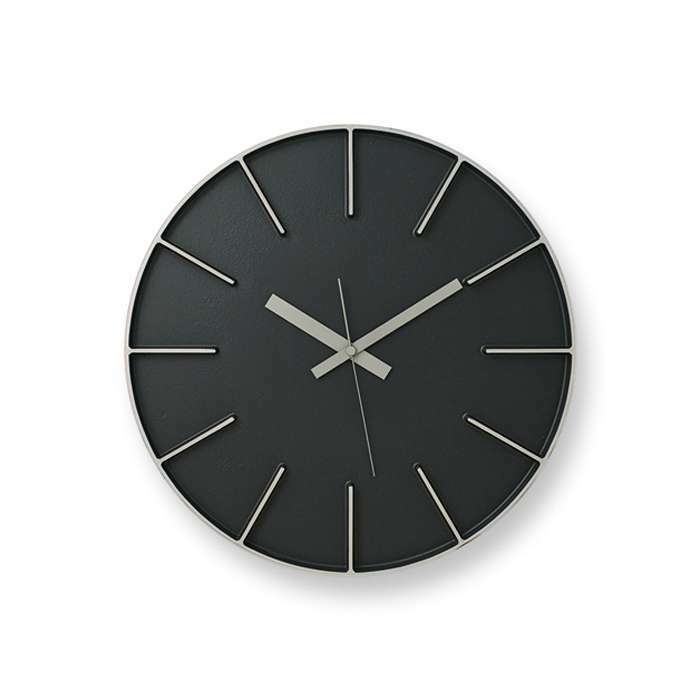 The clock is characterized the rich quality by a built-in molding of aluminum to be designed simple and powerful. 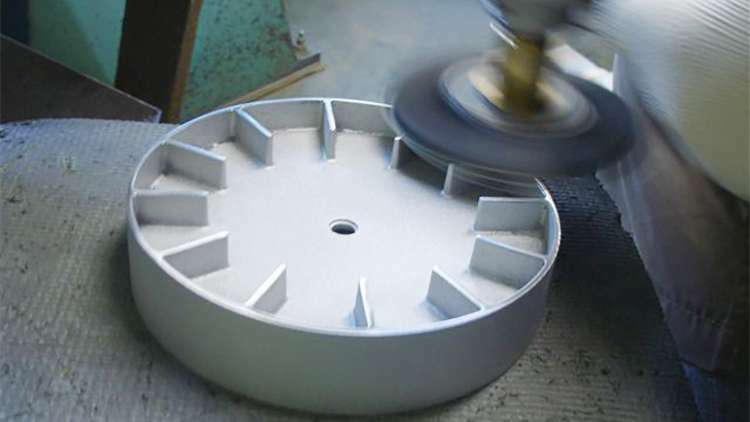 It is given the sharp impression to be harmonized completely with the texture of the aluminum and the index which is polished carefully. 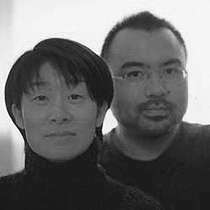 After finishing his MA at the Royal College of Art in 1994, he started working as a design unit ‘AZUMI’. 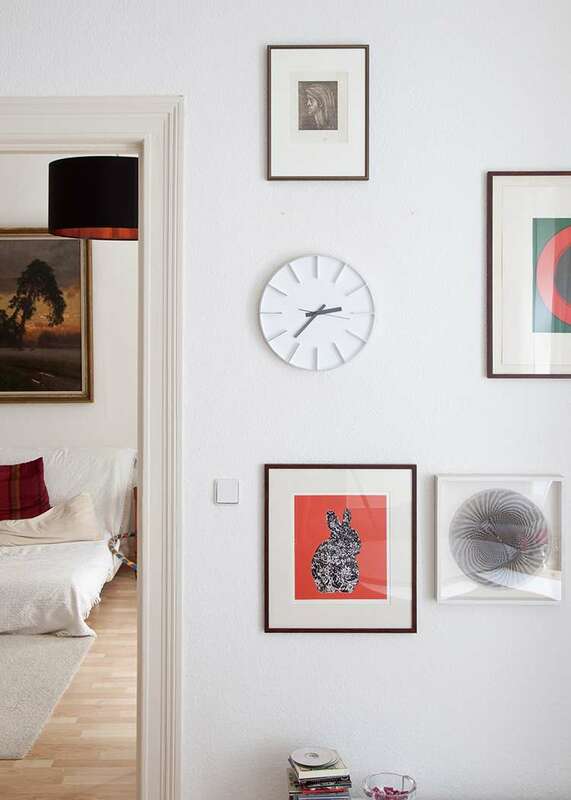 In 2005, he established his own office ‘a studio’ in London.